As a songwriter and producer, OneRepublic lead singer Ryan Tedder is one of the most in demand on planet pop. He was the man behind the smash hit ‘Bleeding Love’, popularised by Leona Lewis. He wrote and produced Beyonce’s global giant ‘Halo’ as well as her recent World Humanitarian Day single ‘I Was Here’. He was the co-writer of Adele’s ‘Rumour Has It’ and ‘Turning Tables’ and even penned hits for X Factor winner Altiyan Childs and Idol’s Stan Walker. So big things are expected from his latest project – the first single from OneRepublic’s forthcoming album. 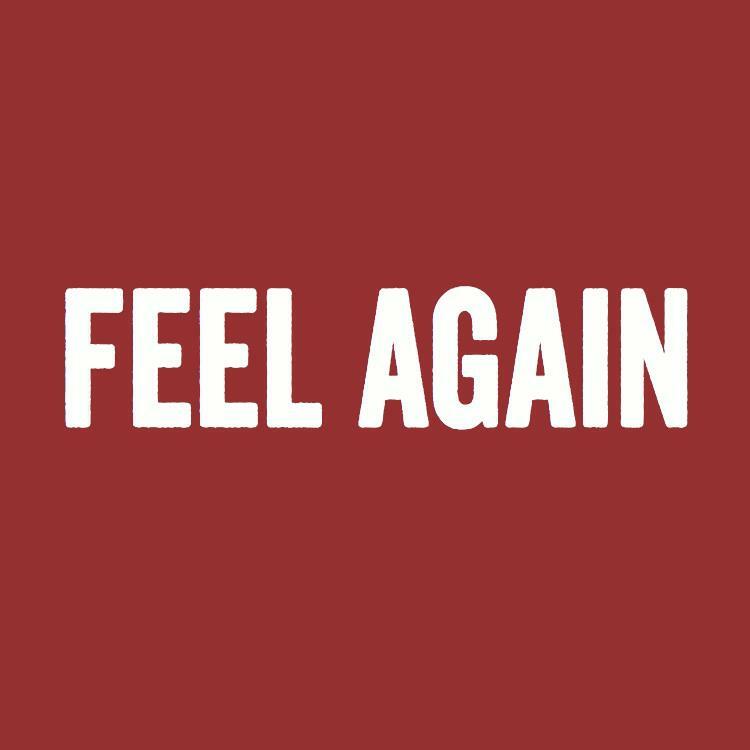 ‘Feel Again’ was officially serviced to media late yesterday and the band and their label Universal will no doubt be hoping to replicate the kind of success they achieved with their 2007 debut ‘Apologize’, which hit No.1 here in Australia and sold four times platinum. Though there’s no title or release date for the new album just yet, it’s slated for a release in November.